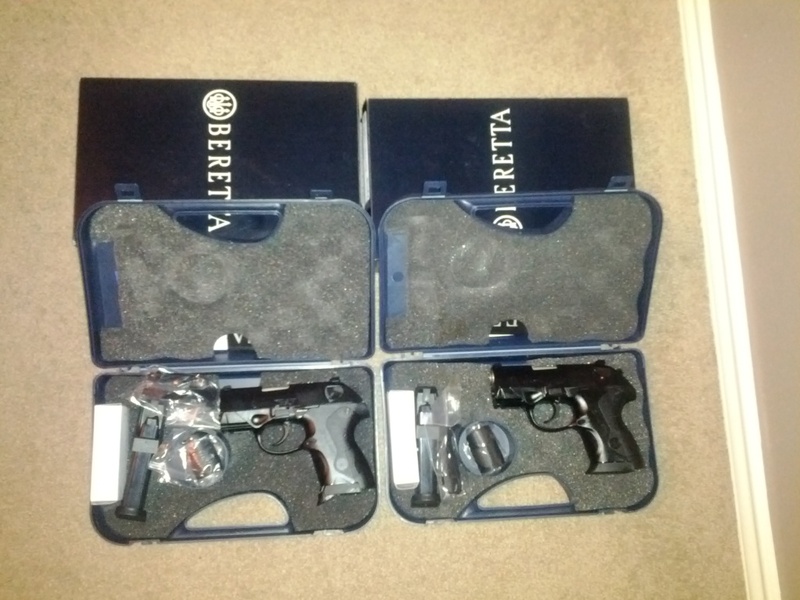 What does Beretta mean to me? Now that waterfowl season is pretty much done, here on the Texas coast, other than a few thousand snow goose stragglers that have yet to find their way back north, I have had some time to think back on the season. One question that kept sticking out in my mind was “What does the Beretta brand mean to me, as a waterfowler as well as a gun owner in general?” Though I can come up with a long list of pros that come with owning a Beretta firearm, the one word that sticks out in my mind is RELIABILITY! 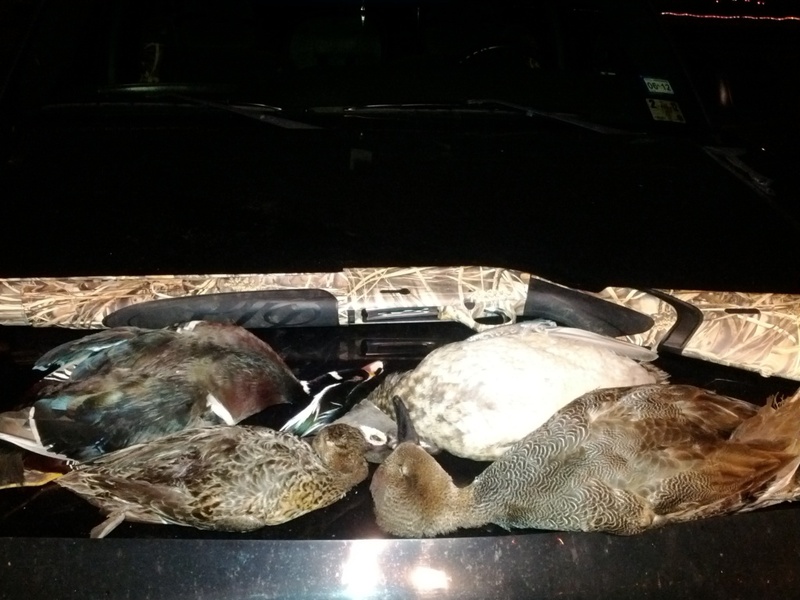 From my truck to my boat, my decoys to my Beretta A400 Xtreme, I put all of my equipment through the ringer when I am in the field. I need, no - scratch that, I DEMAND that my equipment performs to my high expectations, and I demand that every single time I use it. I can be 110% sure that every time I pull the trigger on my A400 Xtreme it will go BOOM, and that is the reliability that I absolutely have to have. Throughout this season it has been dropped in the mud, been rained on heavily, and was dunked in high salinity salt water (the drought here on the coast was brutal on salt water intrusion). Every single instance I was able to pick the gun up and know that it was going to fire, and that is a great feeling. Because of that I am able to have confidence in my tools that aide in my passion to hunt waterfowl. I have been asked on a number of occasions this season why I shoot the A400, my response is reliability of function and fit. Having one OR the other will not yield you the outcome that you quest, but when you combine the two the results have the potential to be deadly on the game that you seek. With the adjustability of the A400 line of shotguns and the reliability that comes with the Beretta name, owning one of these guns is an absolute no brainer. 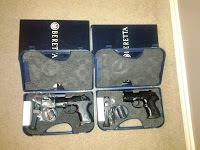 Knowing how reliable my A400 has been, I recently decided to purchase 2 Beretta PX4 Storm Sub Compacts in 9mm and .40 S&W that my wife and I would both use as our EDC weapons. After going to the range and burning 100 rounds through each, I would have to say that the reliability of function is prominent in Beretta’s hand guns as well. One difference between these pistols and my shotgun is that my and my family’s lives depend on the function of the handguns day in and day out. Unfortunately in the society that us law abiding citizens face every day there is the possibility of some criminal deciding to mistakenly make us a target. It is a relief knowing that my Px4 Storm will thwart off anyone that decides to make that mistake. This is why I am able to have confidence in my tools that aide in the protection of myself and my family. Once again, a no brainer! So there you have it, two instances on a long list that spans over some 500 years where the Beretta brand has proven that their name and reliability work hand in hand. I own many different guns, but I can honestly say that my Berettas get the nod every single time I know that there is a potential for me to need to actually use my firearm.